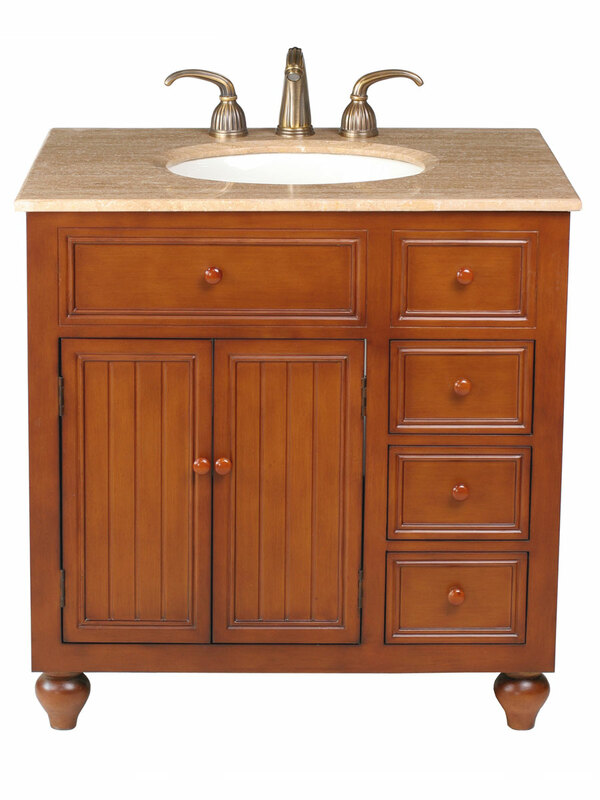 Bring home the 36" Johnson Single Bath Vanity to give your bathroom a new look that will recreate its entire style. 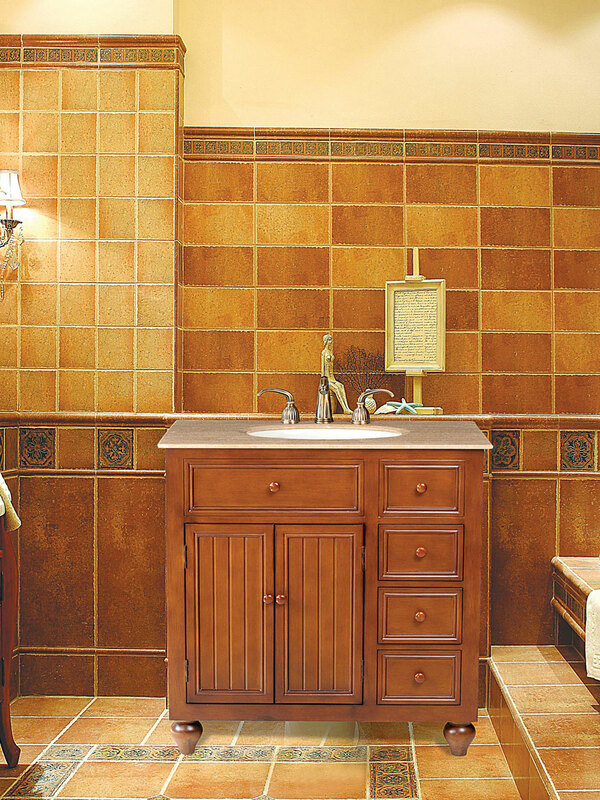 Its rich brown tones will bring warmth to the entire room, while its Travertine Marble top will brighten it up. 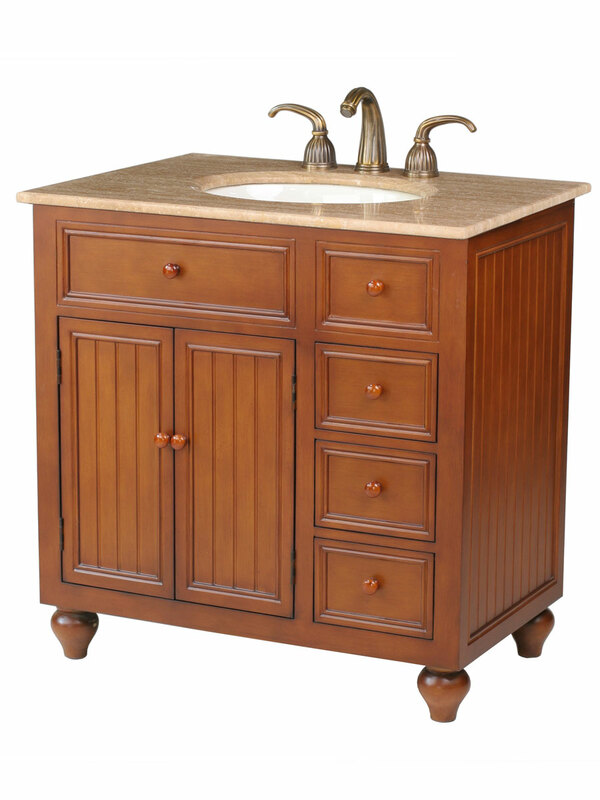 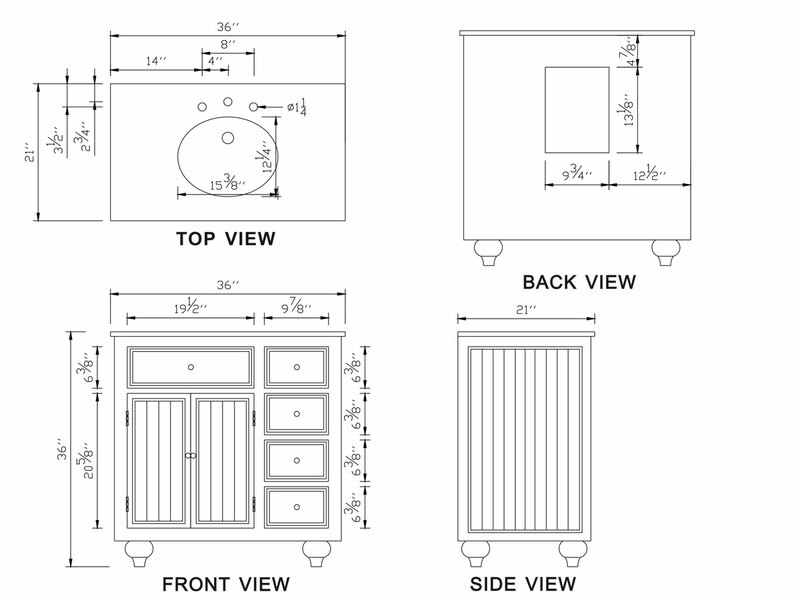 Its beautiful cabinet features clean lines and offers a double-door cabinet, accompanied by 3 functional drawers for storing all your bathroom necessities. 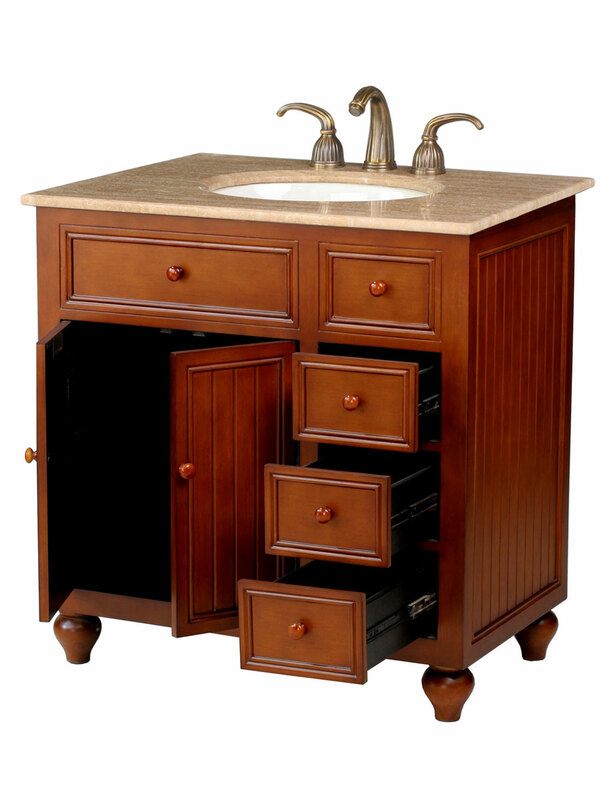 The Johnson Single Vanity is not only aesthetically pleasing, it is designed to give you a durable, timeless vanity for renovating your bathroom with a look that is both sophisticated and functional.